The creo-02 viewset was created from traces of the graphics workload generated by the Creo 3™ and Creo 4™ applications from PTC. Model sizes range from 20 to 48 million vertices. The viewsets include numerous rendering modes supported by the application. Order-independent transparency is enabled for all models with transparent components. 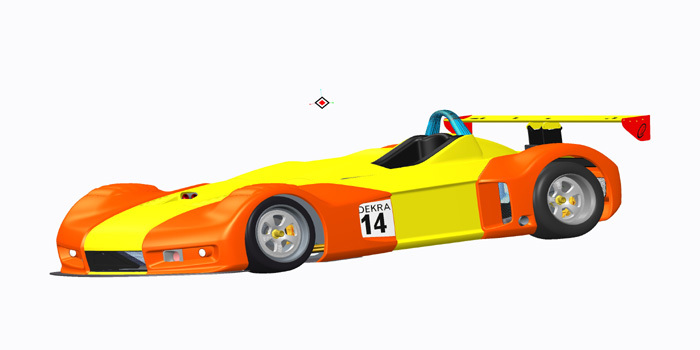 Worldcar model courtesy of PTC. Bomber engines courtesy of Dave Goetsch.